We regularly receive this question from our customers. Do you have matching Dining Table Tops? We Do! 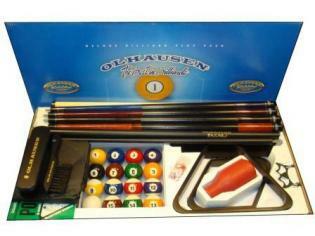 In fact, we offer Dining Table Tops to match your Olhausen Pool Table. 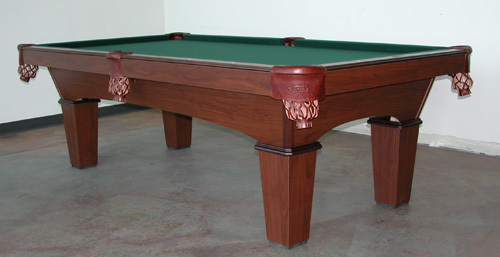 We can even match your non-olhausen pool table finish. These Tops are made from Solid Hardwood Cherry, Maple and Oak. 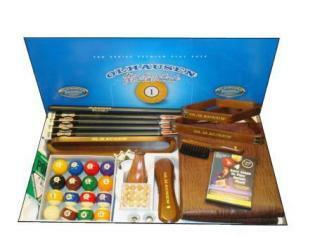 For those of you who want exotic wood species, we offer these too. 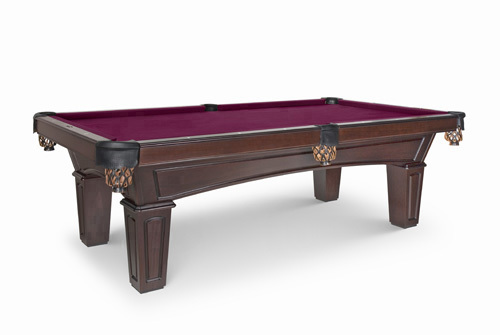 Each piece is truly custom built to match your table. Our tops are offered in both 8 foot and 9 foot tops. We do offer other sizes as well. If you want a truly beautiful top to match your table we can answer all your questions and quote you a price. Call 480-792-1115 and speak to one of our friendly staff who can tell you about all the options.